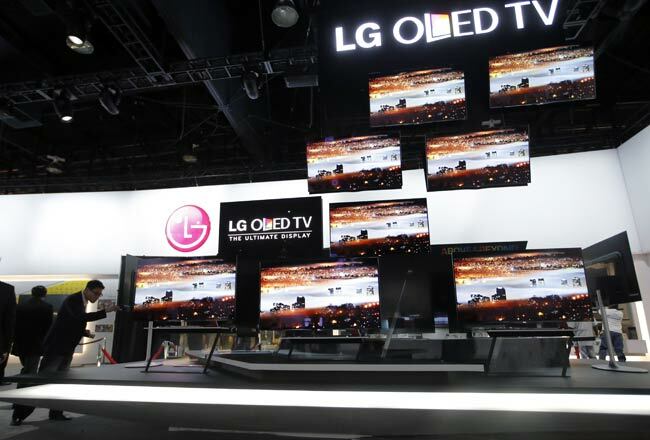 Companies have flocked to Las Vegas to showcase their gadgets and new technologies at the Consumer Electronics Show, which runs from January 8-11. The annual trade show connects the industry and enables consumer electronics innovations to grow and thrive. 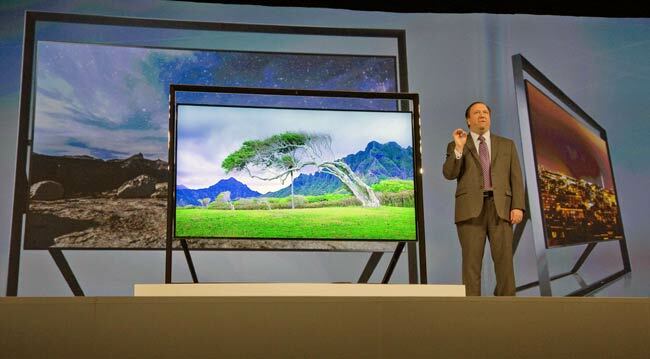 Samsung Electronics executive vice president Joe Stinziano introduces Samsung's Ultra HDTV at the Consumer Electronics Show in Las Vegas. 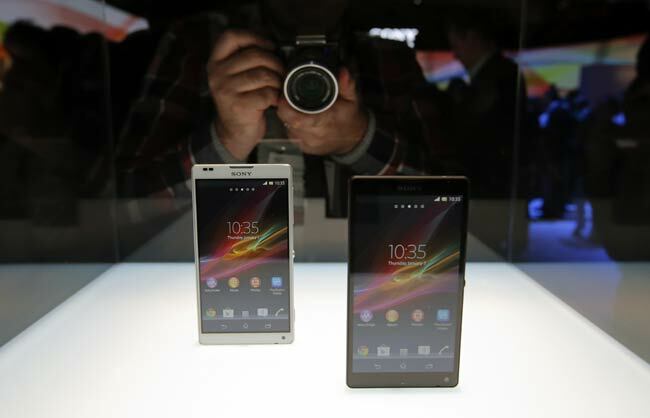 Sony unveiled its flagship smartphone Xperia Z at the press conference in Las Vegas. 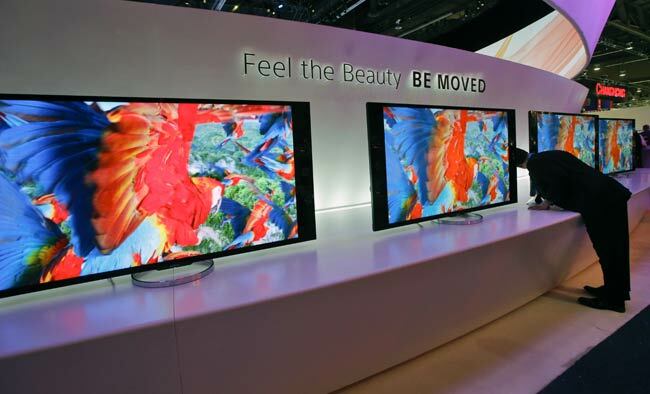 It features a full HD 5-inch retina display with mobile Bravia engine 2.